All eye drops have a 28 day expiry once opened. 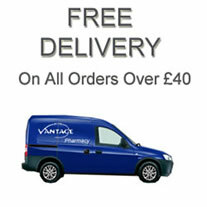 Vantage pharmacy is a UK online pharmacy registered with the General Pharmaceutical Council. We hope you will find this website useful, but it’s not intended to replace professional medical advice. Any information given on this site may not necessarily be current or take your own individual health situation into account. Therefore you should make sure that you carefully read the information leaflet and label on any product you buy from us before use. If you have, or suspect you may have a health problem you should consult your doctor. 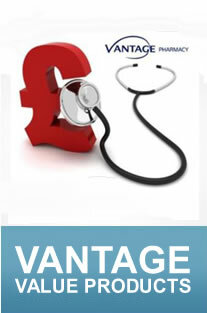 Vantage Pharmacy is not responsible or liable for any diagnosis made by a user based on the content of the Vantage Pharmacy website.